FINAL SELECTIONS FROM CAREER QUEST LAST YEAR IN SSC CGL 37 CANDIDATES! Admission open now for SSC CGL Interview course. Dear friends some of are now preparing for the Interview stage of Staff Selection Commission's Combined Graduate Level exam. This 100 marks interview is very crucial to decide your post and state. So take your interview preparation very seriously and start it today! Do not wait for 'right time'! Kal kare so aaj kar, aaj kare so abhi! Here are some guideline for you for your interview at SSC-cgl. * There will be 5 member body who will examine the candidate positively. Cross questioning is generally avoided to make you relax. * Responsibility of showcasing the right side of your personality mainly lies with the candidate. * If you are positive, they are supportive. If you are argumentative, they are far better than you! * Be polite, calm, composed, original, logical and most importantly confident. * Give realistic and genuine answers suitable to your personality. + Interview time will be between 10 to 30 minutes. + Reach interview venue before given time. So if your time is 10am, be there at 9am. * Choose right coaching. The institute which gives focus on current events only then think twice before joining. Search internet to read the feedback of candidates about coaching. * Coaching dedicated for interview training like Career Quest (ph.09990840999) are good to get right guidance. * Wrong coaching can reduce the chances of your selection. * The coaching institute which provides written exam guidance need not to be equally good for interview guidance. * Going to Delhi to get expert guidance is good idea. If not possible, the you may get the guidance in correspondence mode also. candidate in SSC cgl interview. * Your surname is different. Why is it so? * What are you doing since completion of the graduation? * You basically belong to Haryana. What you think about Khap panchayats? Are they valid? * What is your view about same Gotra marriage? * What is Hydrological cycle? What is run off? * What are enzymes? What is catalyst? * What you have studied in your Law degree course? * What is law of torts? * What are the grounds for divorce? * Why you have done B.Ed.? * Why you left your previous govt job? * Why you scored less marks in Graduation? * Why you are not having certificates for your school,college activities? (these are the questions asked to Career Quest student who got 66 marks in interview).
" Success in Interview lies in how well you are able to express your qualities to the board. A few days at Career Quest, Delhi under Sanjeev Kabeer sir's guidance made me realised what qualities of expression I was lacking and how could I develop them in minimum time-frame with a goal oriented approach. This also improved my earlier performance substantially." 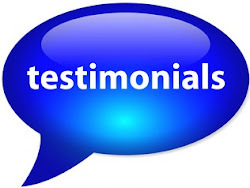 " My decision to join Career Quest Interview Training Institute in Delhi for my SSC-CGL personality test proved very fruitful. Here I learn the art of an Interview. I was not sure about how much benefit I will get by attending classes. 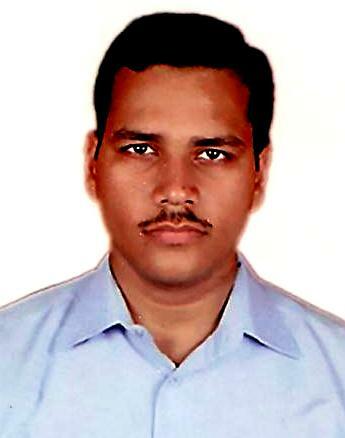 But now I can say that it is must to join a good institute to get your maximum score in competitive exam. 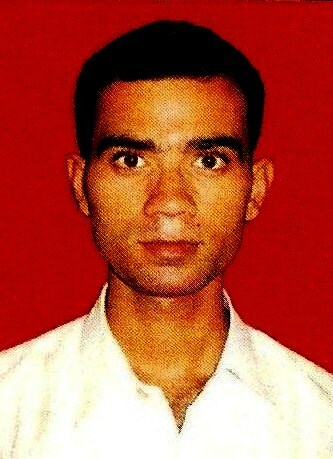 I secured 64 marks and got selected for Income Tax Inspector in Delhi. Surely I will give full credit to the method used for personality test at Career Quest.